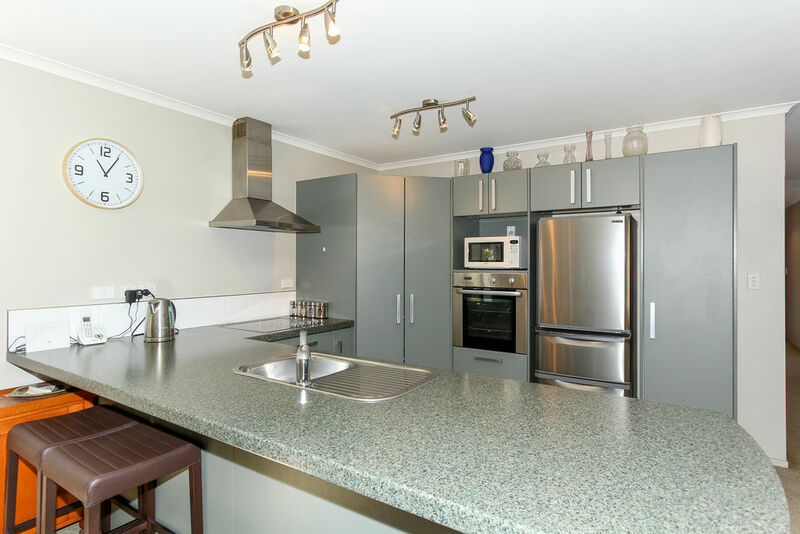 Built in 2006 this immaculate low maintenance townhouse provides the living comfort and easy care lifestyle you have been looking for. Tucked well away from the road on a freehold title, its fully fenced and enjoys a sunny aspect with the bonus of uninterrupted mountain views. 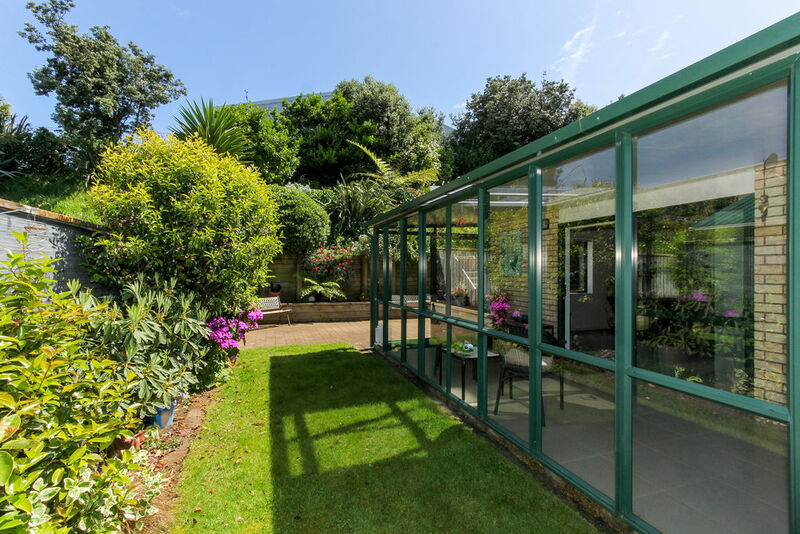 The open plan living spills effortlessly to a sun filled conservatory leading out onto a private patio area featuring attractive raised gardens. 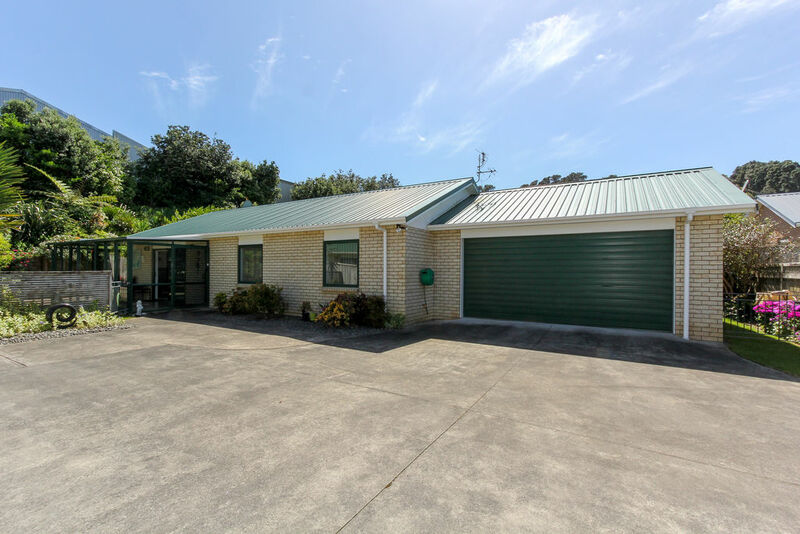 With three double bedrooms and internal access double garaging this solid brick home would suit professionals, active retirees and empty nesters alike. 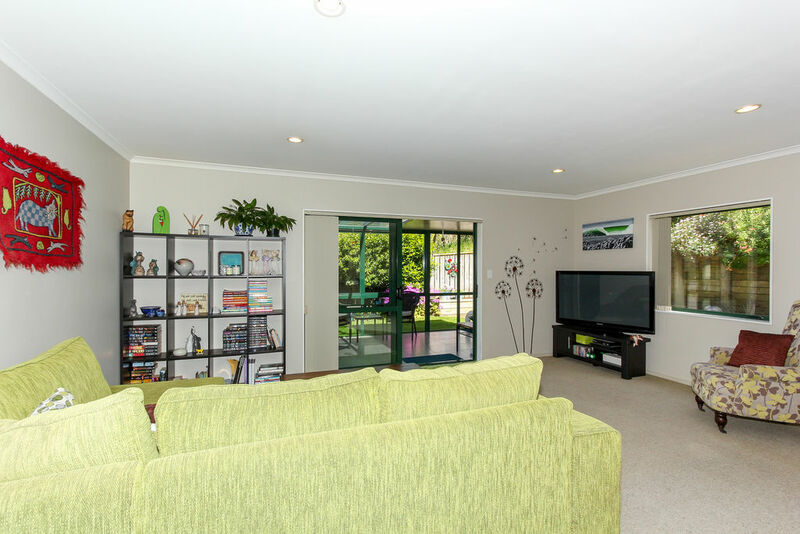 Comfort is assured with double glazed windows and the efficiency of a heat pump. 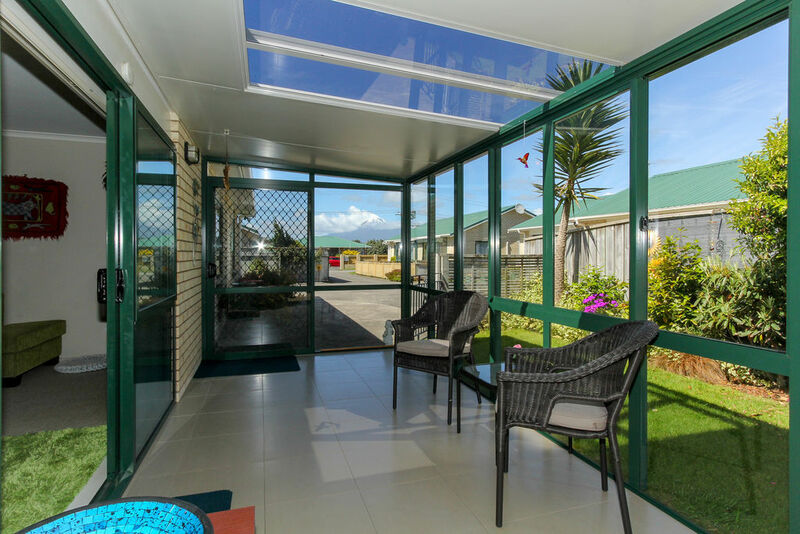 Its Moturoa location means you are close to Back Beach, Ngamotu Beach and the Moturoa and Blagdon shopping centres. If you are seeking a quiet home in a secure location, don't hesitate in viewing this home which is brand new to the market and priced to sell!